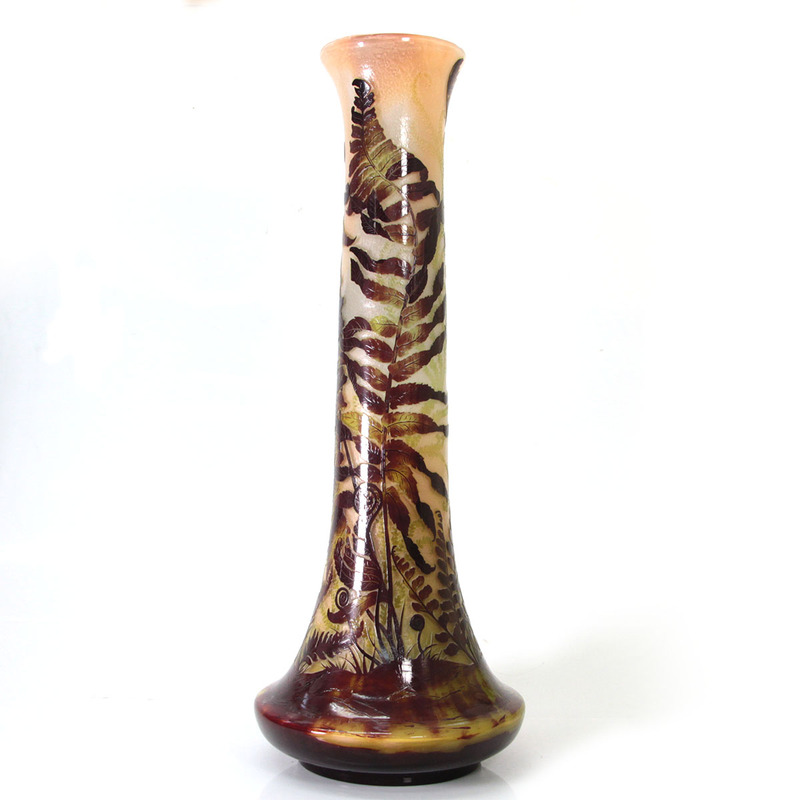 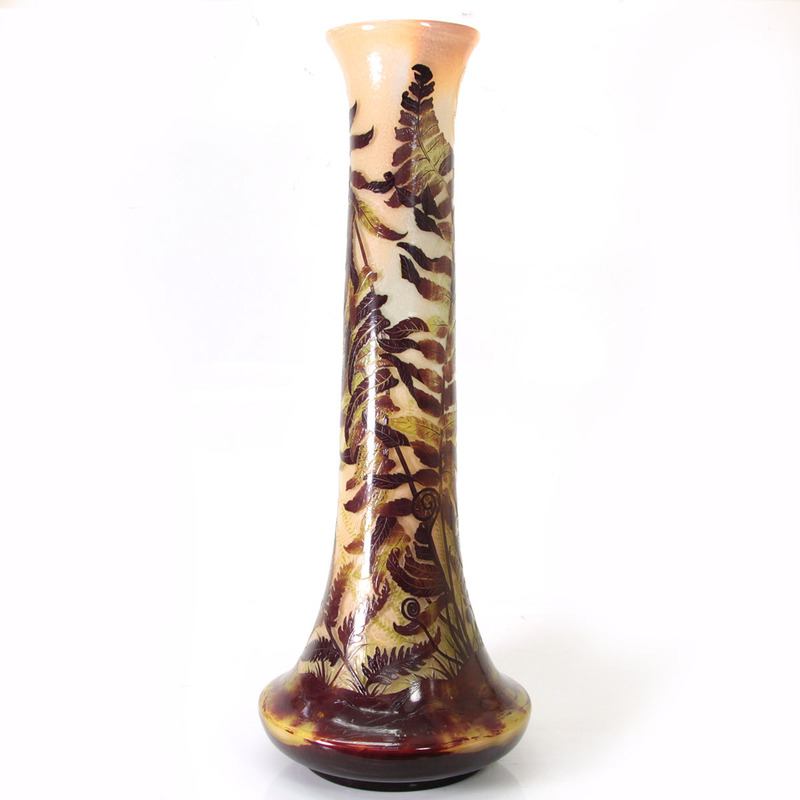 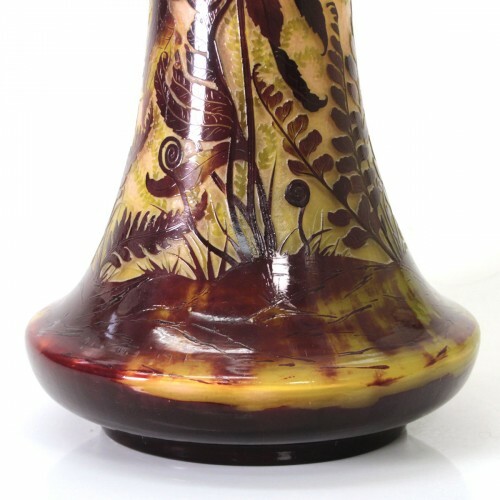 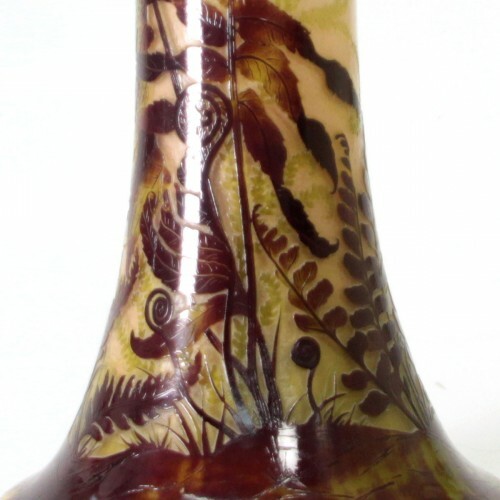 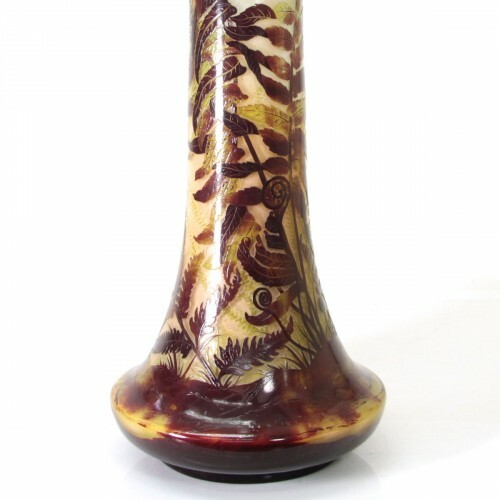 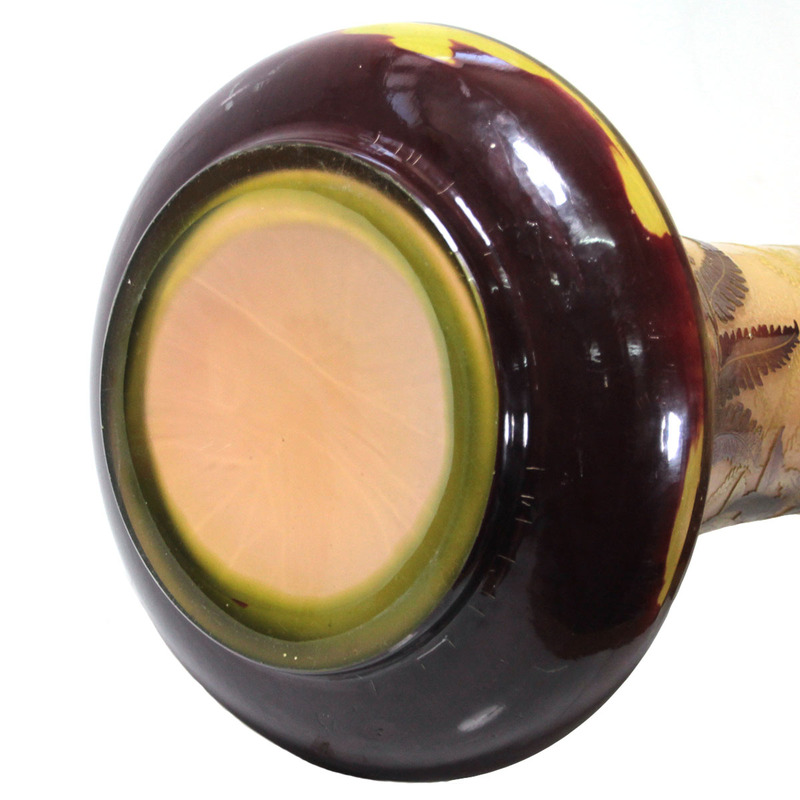 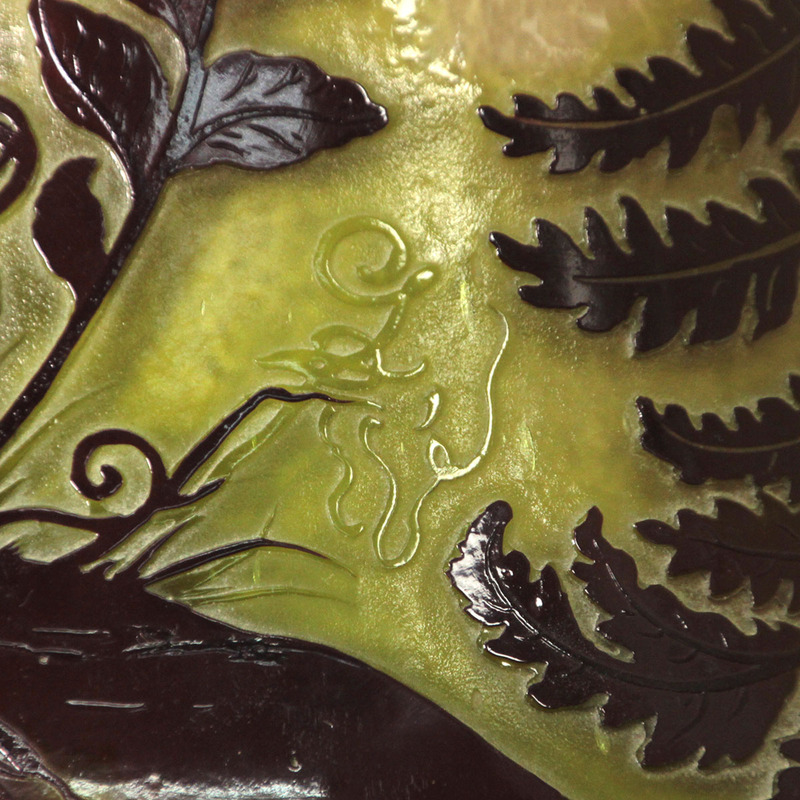 Pasarel - Rare and Important Monumental Emile Galle Cameo Glass Vase, France, Circa 1900. 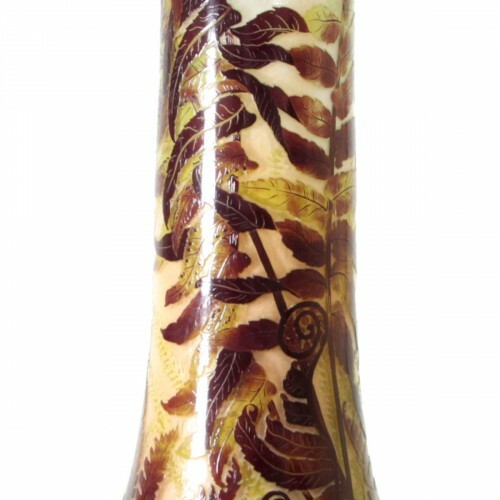 Rare and Important Monumental Emile Galle Cameo Glass Vase, France, Circa 1900. 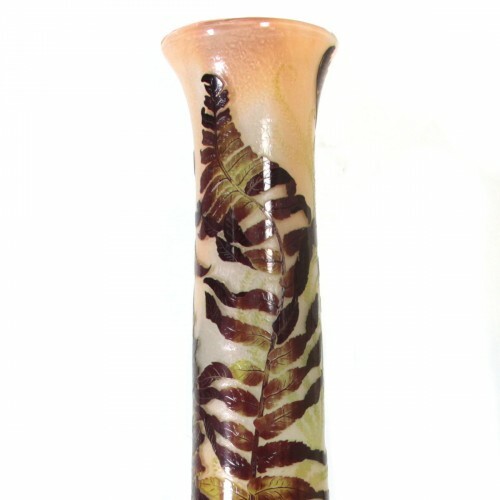 With red and green ferns over an acid etched ground.